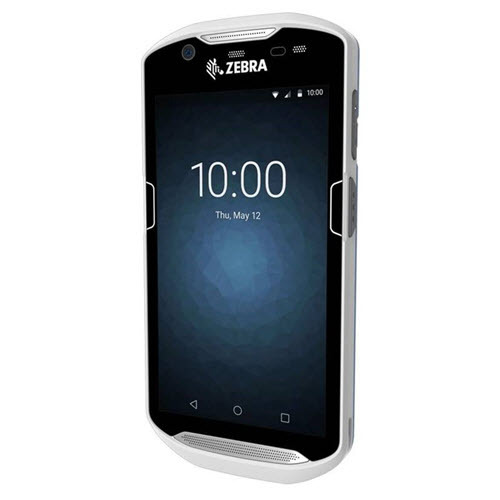 The Zebra TC51-HC is an all-in-one smartphone that combines a phone, mobile computer, and barcode scanner to support CareConnect's Rover application and bar coded medication administration (BCMA). The TC51 smartphone is built and intended for clinicians who administer medications in the inpatient environment. Over the course of 2019, we will be completing the rollout of the TC51 smartphones in all nursing areas. For information about the Zebra TC51 smartphone rollout plan, please contact Erin Maruoka at emaruoka@mednet.ucla.edu. For information on how to order additional phones for your department, please contact Christian Chovance at cchovance@mednet.ucla.edu.